Frito Lay (Lynchburg, VA) converts to fleet vehicles from diesel fuel to compressed natural gas (CNG) vehicles. Part of the Maintenance Building for servicing CNG vehicles requires specific facility upgrades. 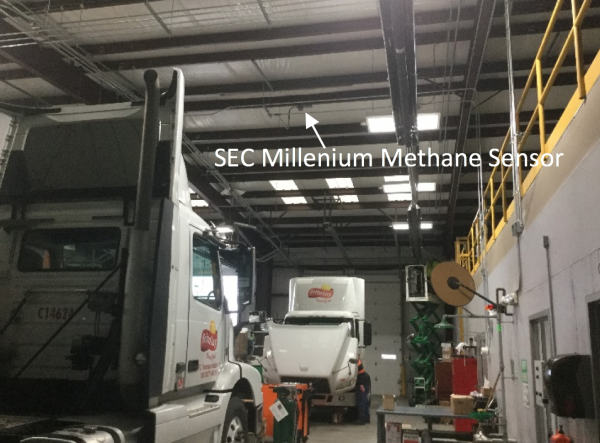 Gas detection systems in CNG facilities are required to be compliant to UL 2017 Standard. The gas detectors are required to be compliant to the UL Standard UL 2075. 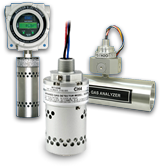 The Sensor Electronics methane gas detection system meets and exceeds the all code requirements. The Sensor Electronics Millenium infrared gas detectors are UL2075 compliant and the SEC 3500 HMI Control panel is compliant to the UL 2017 standard. **Larson Design designed the system. Moores Electric purchased and installed the gas detection system. 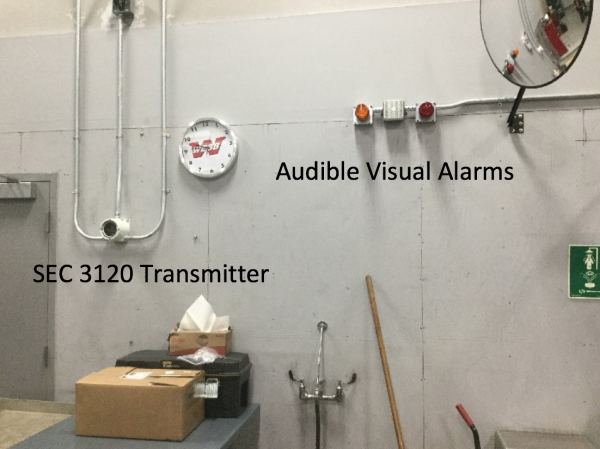 Sensor Electronics commissioned the gas detection system to meet the project design specifications.